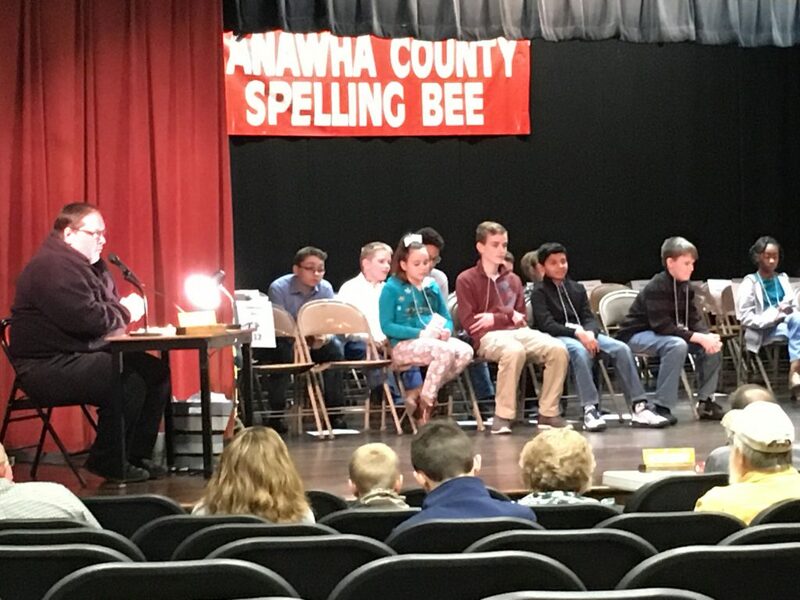 Congratulations to Charlie L., who finished in the top 7, representing BCS in the Kanawha County Spelling bee! Other BCS students also did a fantastic job. Well done!